Mystical Voyages invites you to embark on a journey to Egypt. Experience this sacred place of mystery and profound wisdom as we enter the ancient temples and structures of higher learning, healing, and initiation. The Ancient Egyptians were very aware of the Quantum Realm and Cosmic Cycles. Their symbols, art, and use of sacred geometry in architecture communicate this knowledge to us today. The wisdom was put in place to last throughout the ages and by unlocking the codes, it can help us to awaken and remember our Divine Nature. These sites were created to help the initiates with a 'Great' transition into a higher level of Human Consciousness. With today's advances in quantum mechanics, we have rediscovered what the ancients knew and kept as highly guarded secrets. The Ancient Egyptians understood that matter exist as a wave. They claimed to have perfected the ability to transform the physical body into a Light body, an imperishable star. Together, we will walk where they walked, following the clues they left and explore the sites where the mind & body were prepared for this process. 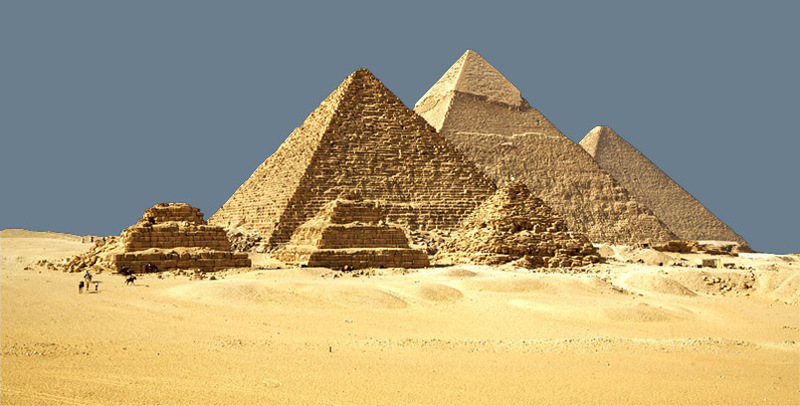 We will examine todays scientific revelations in quantum mechanics that support the Ancient Egyptians claim and we will view the inscriptions they left documenting their achievement. Melissa Riley's devotion to the study of the ancient spiritual texts and art has enabled her to understand the hidden wisdom, sacred ceremonies, and rituals within the temples. She will share this with us as we enter the various sites . 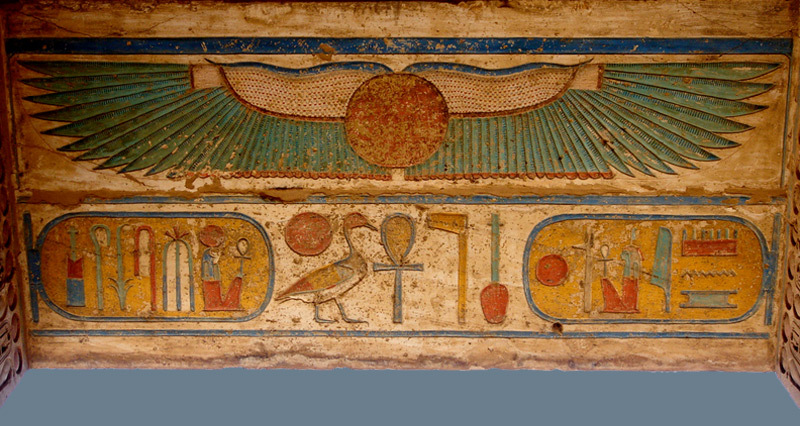 Melissa will be giving us a special presentation at Abydos, sharing Omm Sety's knowledge of the Seti I Temple and the 'Mysterious' Osirion. 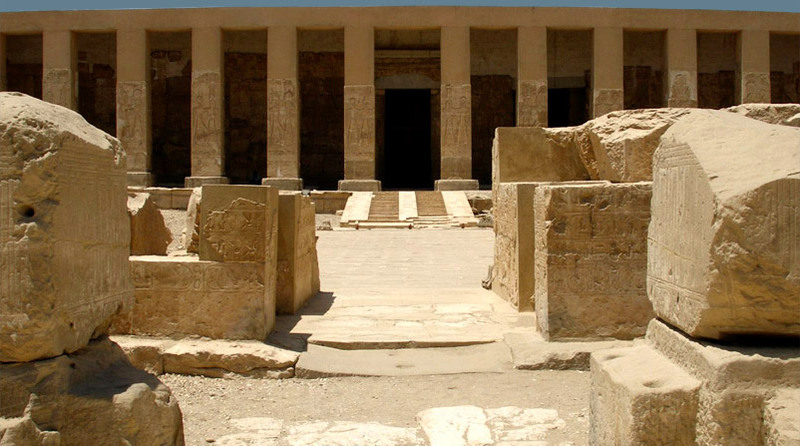 Abydos itself is one of the oldest continuous places of spiritual pilgrimage in the world. It is also here, hidden cryptographically within the "enigmatic" texts and scenes that the Ancient Egyptians claimed the final processes of their ability to transform the physical body into a Light body took place. They made every attempt to preserve the secrecy of the formulas, which were reserved for only the highest of initiates . 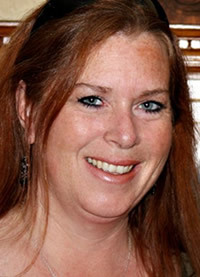 Melissa will be sharing Omm Sety's incredible life story and profound wisdom of Ancient Egypt. While there, we'll be paying homage to Omm Sety. 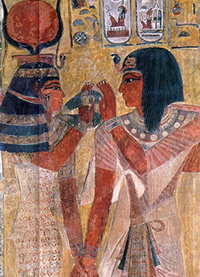 "In ancient times the Egyptians placed great importance on a person’s name or 'ren'. It was thought of as a living part of each individual. Great care was taken to ensure one's name would not be forgotten, and as long as it was remembered, the deceased was believed to be immortal. It is our desire to ensure that Omm Sety's name and legacy will always be remembered" . "We wish to offer a different approach to understanding Egypt and look forward to sharing with you what this place is really about. Our tours are about bringing people 'together' for a greater purpose, and we will be encouraging an open exchange of ideas, experiences, and wisdom.... The more we share with each other, the more we'll all come to understand who we really are and the true nature of consciousness!"